Marjoram comes from the Lamiaceae family, and is closely related to basil, oregano and rosemary. A versatile herb, marjoram leaves deliver a potent sweet herb flavor to any dish. 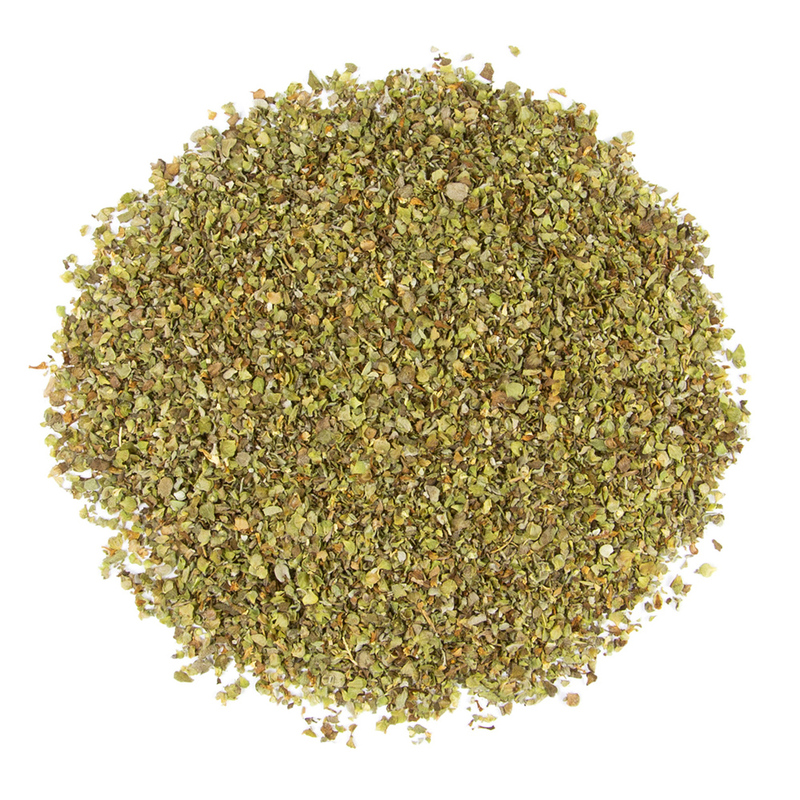 The flavor is similar to oregano, but milder, which is why it’s often used a substitute. The leaves are particularly popular in Mediterranean cuisine. You’ll find marjoram – which is sometimes called wild oregano – in many Italian and French herb blends. Providing a sweet and delicate herbaceous flavor, marjoram pairs nicely with roasted meats, in sauces and stews, and as seasoning for German and Polish sausage. The herb is quite delicate, though. 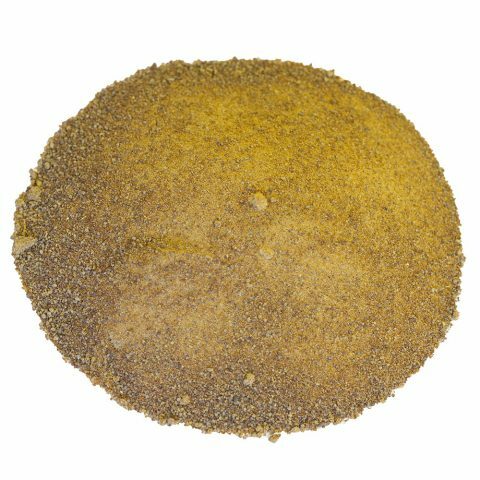 It’s best as a finishing spice, which preserves the sweet, flowery flavor of the herb. Marjoram is used in many world cuisines, including European, Middle Eastern and North African cooking. The herb has many uses. It pairs nicely with many different types of herbs and works in everything from pizza sauce to lamb kabob. Sausage Seasoning – In Germany, marjoram is known as “sausage seasoning,” as it’s a key herb in a number of sausage spice blends. The Italians and Polish use the herb for spicing cured meats and sausage as well. Sauces – Marjoram’s herbal sweetness blends well with many different types of sauces. It’s a favorite in French and Italian tomato-based sauces, as well as buttery sauces. 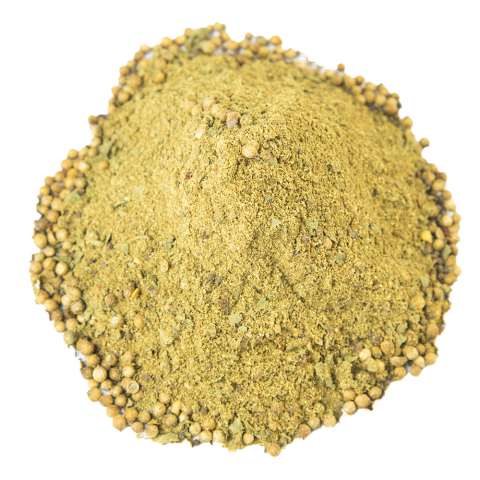 Spice Blends – The spice is found in numerous herb blends. In France, it’s an important ingredient in Herbes de Provence, as well as Bonquet Garni. Fish – The natural spicy sweet flavor of marjoram is a natural complement for fish. The Italians and French use it to flavor many popular fish dishes. Stews – In many Eastern European countries, marjoram is commonly used in long-simmering stews, along with paprika and peppers. Just remember: The herb can lose flavor if cooked too long. Add it towards the end of cooking for the best taste. Marjoram has a fascinating history as a spice and medicinal herb. The plant is thought to have originated in the Mediterranean. And it has significance in many Mediterranean cultures. The ancient Greeks, for instance, used marjoram in traditional medicines. The Greeks prescribed marjoram for treating edema and convulsions, and they even used the herb in wedding ceremonies. Young couples wore crowns of marjoram during the ceremony, as it was thought to bring joy and happiness to a marriage. It may have been this ancient Greek tradition that helped the herb earn a reputation as the “love herb.” In fact, young women would place marjoram under their pillows at night, as it was believed to conjure up dreams of their future husbands. In England, marjoram was traditionally used in tobacco products, especially snuff for its minty aroma. 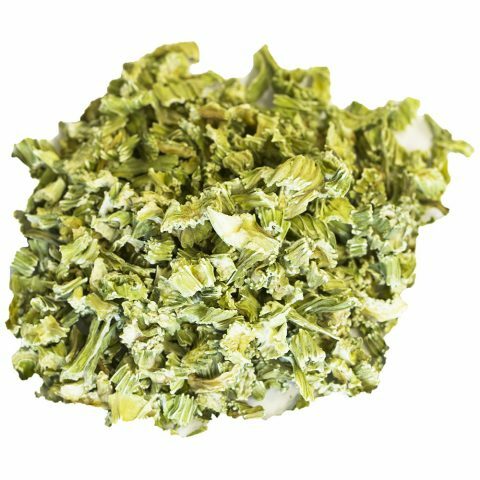 And it was a common preservative and seasoning for beer, as it complements the bitterness of hops well. Marjoram is a perennial herb that originated in southern Turkey and Cyprus. The herb is cold-sensitive, and therefore, it thrives throughout the Mediterranean. Like most herbs, marjoram is one of the first to sprout in spring after the last frost. And it produces shoots of pale green leaves, which closely resemble the oregano plant. The plant typically grows to about one foot in height. The leaves are harvested just after the first flowers appear, and the buds are removed to stimulate new growth. 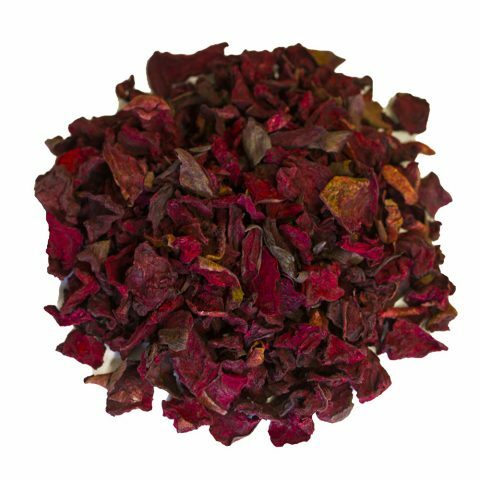 Once picked, the leaves are dried, typically in commercial dehydrators. Marjoram, when dried, retains all of its flavor, and that’s why it’s such a popular dried herb. Burma Spice works with a network of growers in California’s Central Valley. The plant thrives in the Valley’s hot climate, and some say California-grown marjoram has a sweeter, more robust herbal flavor.